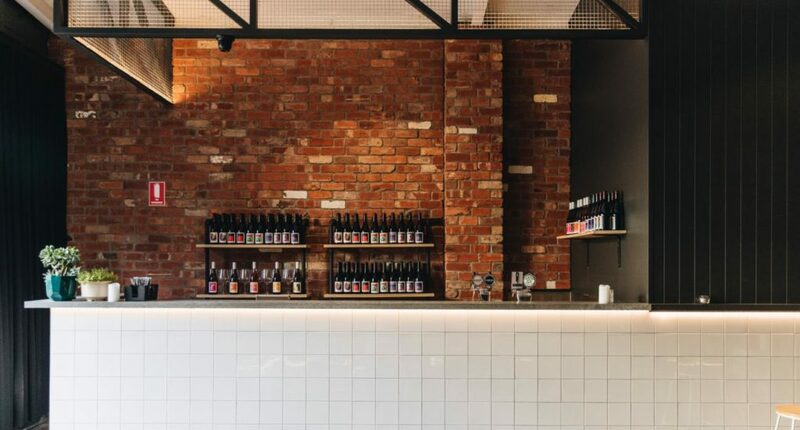 Move aside, breweries - this urban winery is the best new spot to get sourced. You know and love Carl’s – the cafe slash cellar door slash wine bar flagship of Gerler wines – now, prepare to fall in love with City Winery. 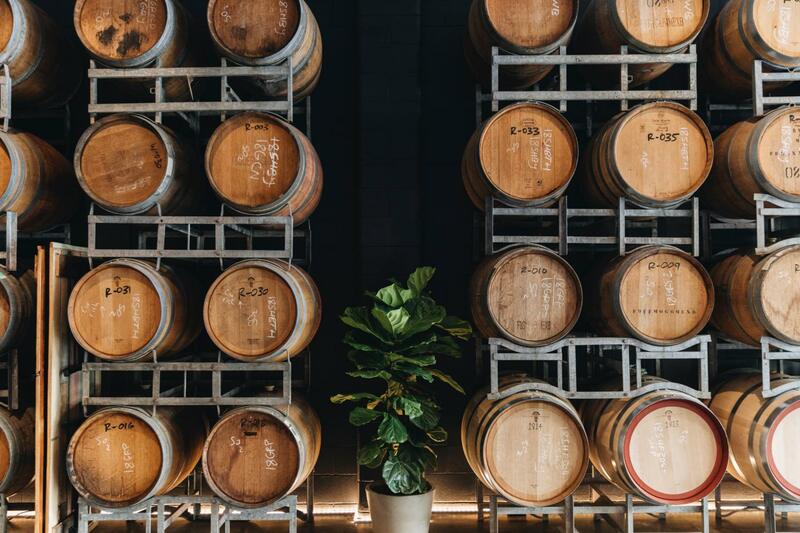 The first of its kind in Brisbane, City Winery is a fully-functioning microwinery located in Fortitude Valley, sourcing grapes from Australia’s main viticultural regions hand-selected by head winemaker Dave Cush and pressing, fermenting and aging Gerler Wines on site! Dave says the wines focus on small batch, handmade drops designed to show off the unique qualities of the world-class fruit, with varieties on offer at City Winery (to buy and enjoy at the cellar door) including pinot gris, shiraz, tempranillo, and rosés made with both sangiovese and grenache. 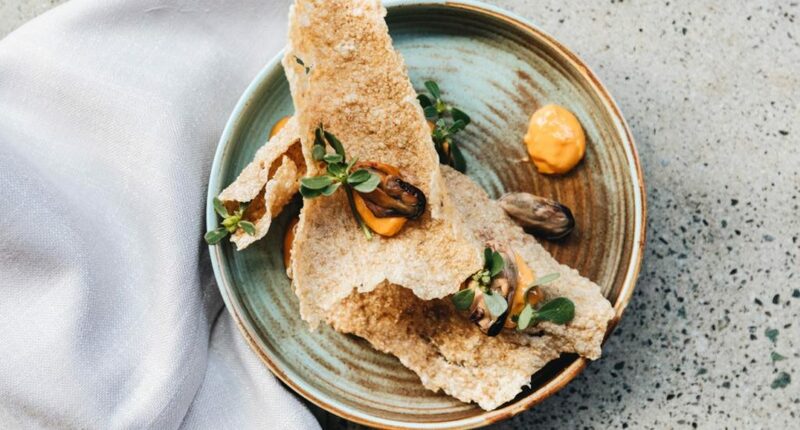 As well as a whole lot of top drops, City Winery’s restaurant will be serving up some serious bites to accompany the sipping, with chef Travis Crane putting together an impressive menu, largely cooked over ironbark and open fire. In the restaurant or out in the cellar door/bar, start off with smoked fish rillettes with gem lettuce, green onion and nashi before hitting up grilled red claw with tarragon and roast garlic butter. For something special, a share-size 500g grassfed sirloin with beef fat potatoes, spring onion and black garlic butter is a mouthwatering masterpiece. In the same way the Gerler wines created at City Winery hero the natural qualities of the fruit, dessert is a light, produce-centred affair; watermelon and honeydew with ginger curd and rockmelon sorbet or baby sweet potato glazed with miso and mead with burnt honey ice cream are sure to end the meal on a sweet standout. Activities and events taking place at City Winery include wine blending workshops, daily winery tours, vintage memberships (which the team say are more like wine festivals), and Chefs Dinners. Additionally, the barrel room, private cellar and restaurant are all available for functions ranging from 20-150 guests. A fresh take on the inner-city bar, City Winery is a groundbreaking new venue that’ll have everyone looking through rosé coloured glasses.